Both personal branding and personal SEO are critical pieces for successful executive job search in the digital age . . . and they go hand in hand. But many people don’t know how to strike the right balance between them, as they write their job search marketing documents and online profiles – executive resume, biography, LinkedIn profile, etc. What are Personal SEO and Personal Branding? Personal SEO (Search Engine Optimization) is all about the relevant keywords and phrases (or “hard” skills) you possess that recruiters and hiring managers most search online to source and assess candidates like you. Personal branding is also about those keywords, so branding does incorporate personal SEO. But personal branding goes beyond that and mixes in “softer” skills – those personal attributes and qualities you possess that people rely on you for, and that indicate what you’re like to work with and how you get things done . . . that is, your personality. To take this a little further, personal branding is all about differentiation. Defining your personal brand is wrapped around identifying what makes you unique and different from your competitors, and communicating those qualities in personal marketing content (resume, biography, LinkedIn profile, etc.) designed to position you as a good fit for your target audience. 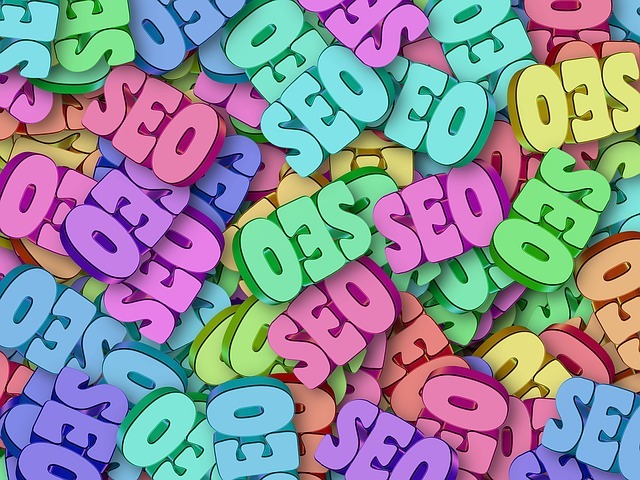 Working on personal SEO is wrapped around uncovering and incorporating in your content the same relevant keywords and phrases that your competitors will also be using to help them get found online. Hmmm . . . Differentiation vs. sameness. Can these two opposing imperatives come together harmoniously? When writing your personal brand content, you need to strike just the right balance of personal SEO vs. personal branding . . . or hard vs. soft skills . . . in a way that will make you stand out and above your competitors, and resonate with your target employers. Unfortunately, many job seekers, and many career professionals (some of them self-proclaimed “personal branding experts”) who write resumes, LinkedIn profiles and other content for job seekers, get stuck on personal SEO, and neglect the full personal brand story. They string together relevant keywords and phrases (or “hard” skills) in a dry, lifeless paragraph and call it a personal brand statement. They do a good job with personal SEO, but forget all about the “personal” part. The way to truly differentiate yourself, and attract your target employers, is to find a compelling balance of personal SEO and personal brand qualities, and wrap them all around concise, to-the-point content that markets your unique ROI (Return on Investment) to your target employers. Go beyond personal SEO when writing your content. Be authentic. Don’t forget that executive recruiters and hiring decision makers at your target companies want to get a feel for what you’re like to work with and how you will fit their corporate culture. Culture fit is very important to them. Never underestimate the power of personal or softer touchpoints in your personal marketing content to generate chemistry, and make the content a much more interesting read. Mixing it up well with Personal SEO and personal branding will help you do a better job of capturing the attention of people who may be reviewing mountains of content when assessing candidates. Take the time to dig deep, and define and differentiate the hard and soft skills that make you unique and valuable to your target employers. Take into account what makes you different, and what makes you the same as, or equal to, your competitors. Personal SEO in Executive Job Search: What’s in a Name? Is Your Online Presence Strong Enough to Compete?